12 Things You Must Carry While Traveling To Hill Station! Traveling is always fun, especially when we are traveling to our favorite place. And who does not like traveling to hill station? I guess its everyone’s favorite place. So, for that, we have mentioned 12 things that you must carry while traveling to hill station. Here, have a look at the article! Leather jacket is the most essential thing to carry to hill station, for the chilly weather you need clothes that will keep you warm and cozy and for stylish photographs, lol. But, leather jackets are one of the most attractive style statement. Polarized sunglasses are important to carry to hill-station as the sun is extremely bright in the mountains and polarized sunglasses cut the glare and haze and help you admire the beauty of the hills better. And sunglasses always make you look 10 times more beautiful/ handsome. Wearing a warm muffler in winters looks stylish and keep you warm. Choose from a range of colours, and pair them with what you’re wearing to add a brightness and pop of colour. 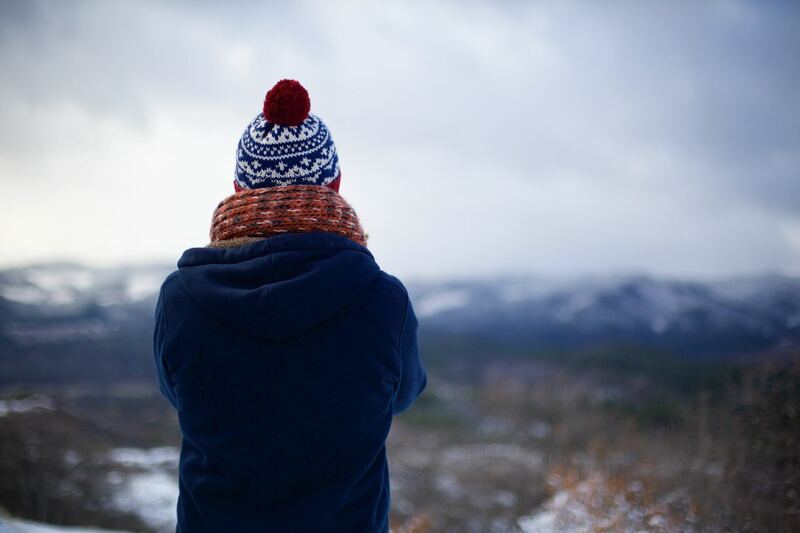 Stay warm and stylish by flaunting a beanie that completely covers your ears and head. It is said that if you cover at least one end of your body that is head or your feet, then you will feel warm. And beanie is a best option to get such warmness. Pick a colour that will synchronise with the winter clothing various colours. Make sure to pack enough woolen socks and leg warmers to keep your feet and legs warm and comfortable. For leg warmers, you can select bright colors like red, yellow and pink. These bright colors look best with winter clothing. Sweaters will always be your best friend when the chilly wind is making you shiver. Comfortable shoes are a must-have if you are going to the hill-station. As a trip to the hills calls for long walks and exciting activities like mountain climbing, hiking etc. Make sure you are carrying the pair of shoe that is most comfortable because if that you’ll blisters or shoe bite in hill-station, then walking barefoot would not be possible. Earmuffs protect your ears from the cold and that soft stuff feels so good. 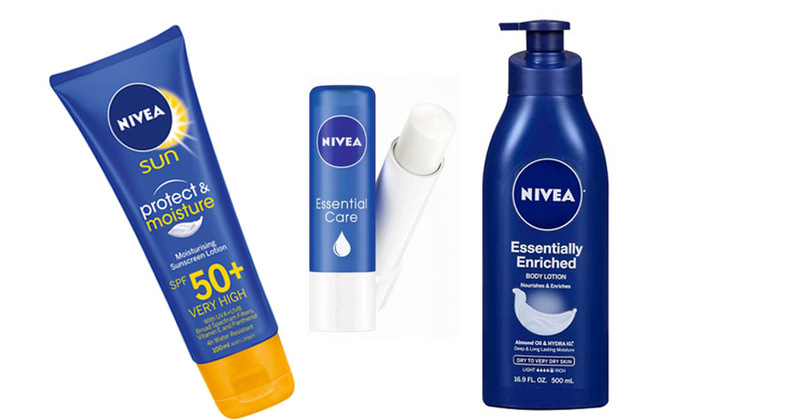 If you are traveling to hill station lip balm, Sunscreen and lotion are things that we cannot even consider in an option. They are as important as a trip to hill station as you yourself. All these skincare items prevent dryness and sun exposure caused by the weather in the mountains. Do opt for moisturizers that are rich in cocoa, soy milk, body butter or honey. And you must check the SPF of sunscreen as it is very important. 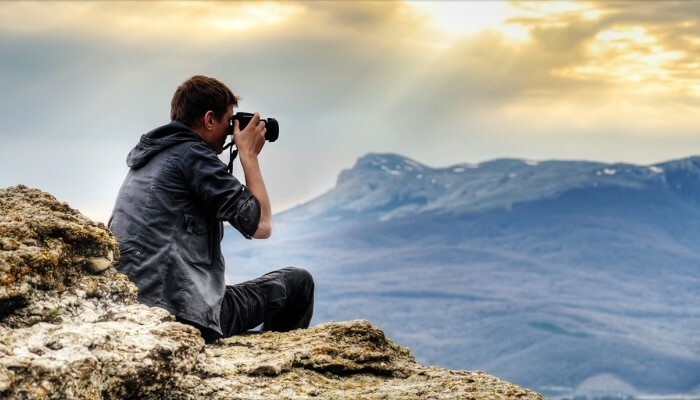 Camera is one such thing that no one would forget to carry, as hill-station is filled with beautiful mountains, valleys and many more mesmerizing places that you just can’t afford to lose the chance to capture the moment. Keep your hands warm with a lovely pair of gloves. And in extremely cold weather destinations, you can also opt mittens. Hill stations are generally a little away from big cities. 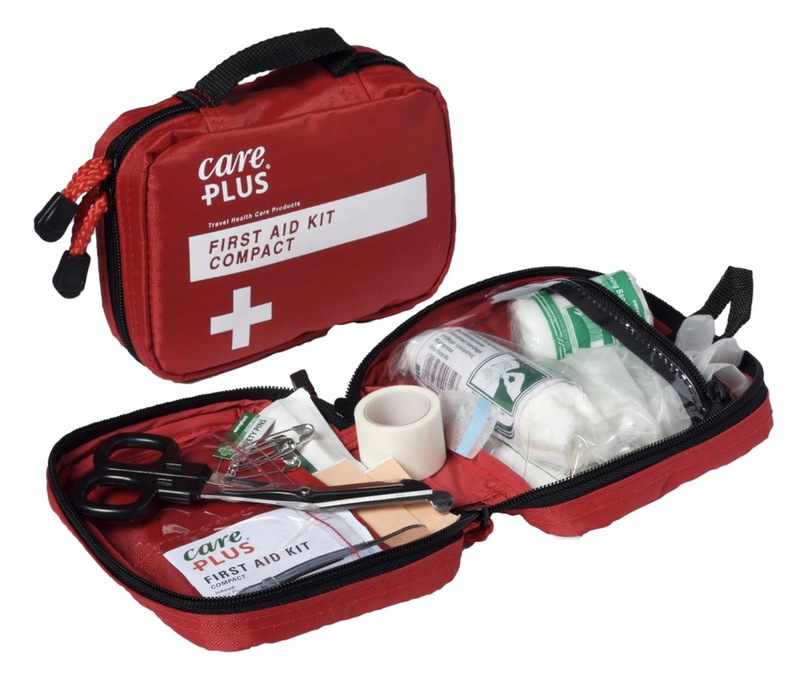 Hence it is advisable for everyone to carry first aid kit. This includes the medicines for vomiting, cold, headache, fever, antiseptic liquids, ointments, body pain and do carry Band-Aid as well. And also remember to carry a medicine for allergies as harmful leave and temperature change can be the cause of problems. So, these were the things that you must carry while traveling to hill station. 10 Uncommon Facts About Sushmita Sen That You Didn’t Know! 10 Best And Hilarious Parenting Hacks Ever, Check Out! 7 Star Kids Who Are The Xerox Copy Of Their Parents!